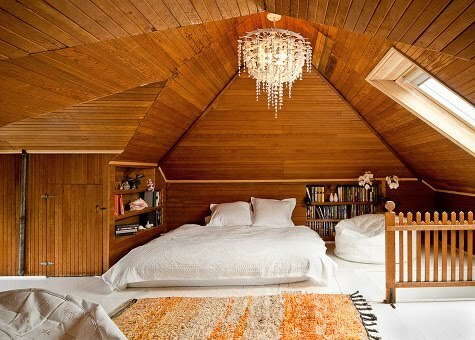 I could spend the rest of my days in this dreamy attic. OMG this attic rules, Erin! What a haven. Love it! Soooo cozy looking!! I'm ready to climb into bed! 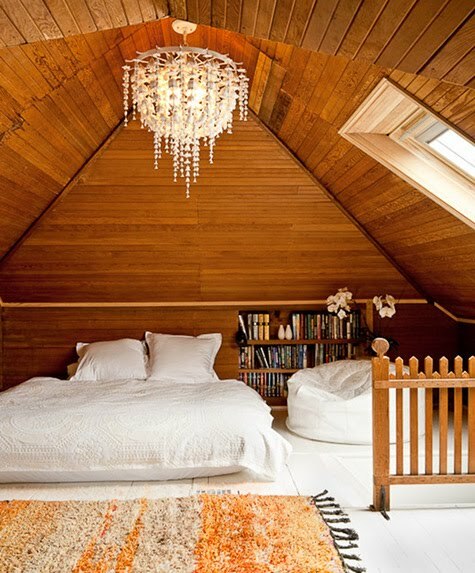 Never thought a attic could look so cozy, dreamy and pretty.